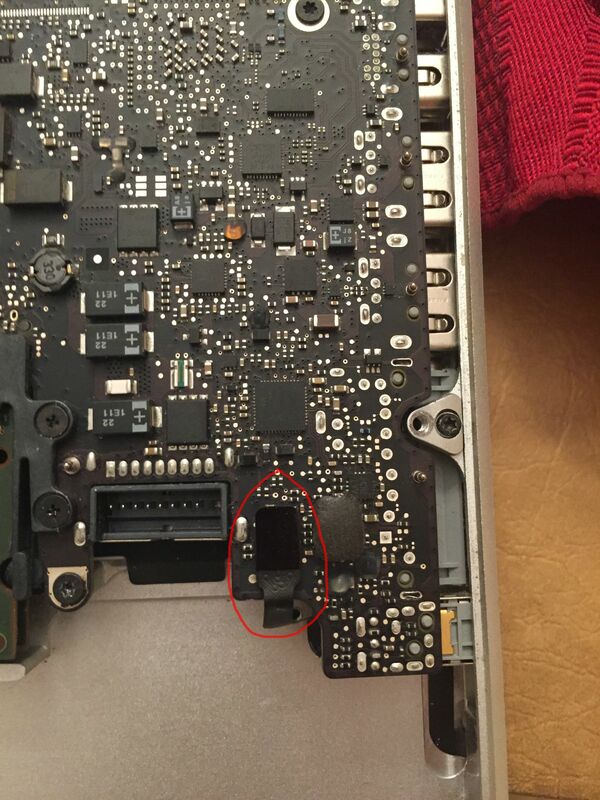 Identify this cable near the battery, on bottom right? Can someone identify this cable? I am trying to get a replacement one but I have no idea what it does...everything seems to be working OK on my mac. That's the battery indicator cable, it powers the little button and row of LEDs on the left side of your Mac that display the battery's charge level. It's disconnected in this guide.